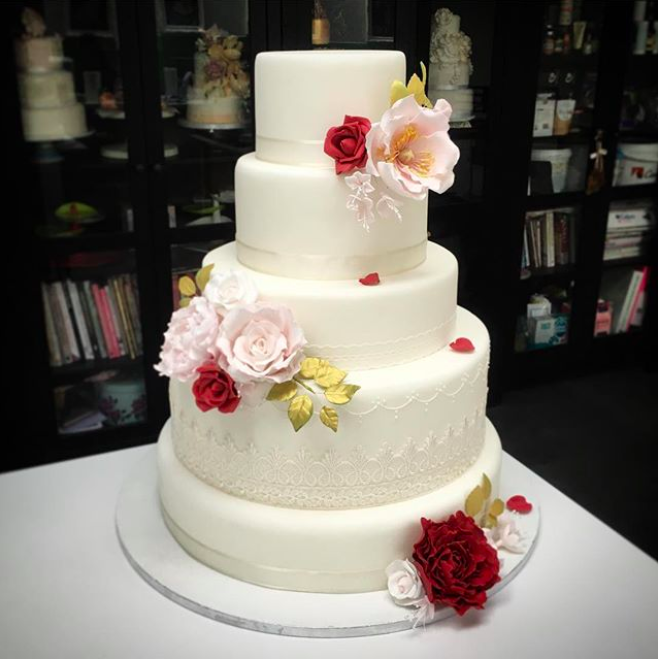 Book a wedding cake consultation with us. Once we’ve confirmed that we are available on your big day you can book a consultation with us to try some delicious cake flavour options and discuss the design of your cake. 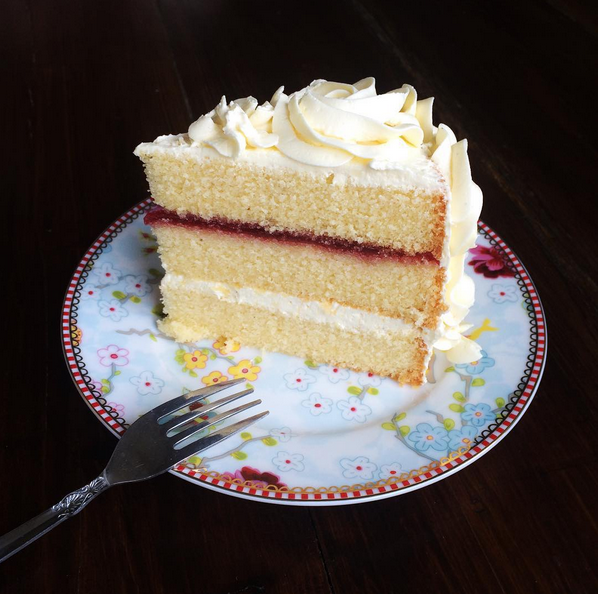 The fee is fully refundable against your wedding cake order if you decide to go ahead with us (applies to orders over £350, if your order is less than this the fee will not be refunded). Wedding Cake Consultation Appointment – once we’ve confirmed that we are available on your big day you can book a consultation with us to try some delicious cake flavour options and discuss the design of your cake. The £35 fee covers our time during the consultation, the cost of making tasting samples and preparation of the quote. It will be deducted from the cost of your wedding cake if you go ahead and book with us (applies to orders over £350, if your order is less than this the fee will not be refunded).